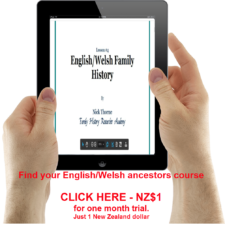 If you are serious about doing family history research in the British Isles then you are going to need to use one of the look up sites at some time whether it is just to access the census collections or later some of the wealth of other data sets that they hold. Most of these websites business models are in the form of being a subscription membership site although they generally also offer a pay-as-you-go option. 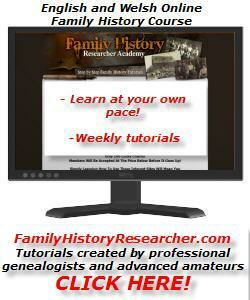 The most well known is probably Ancestry.co.uk Millions of Records, Millions of Answers. 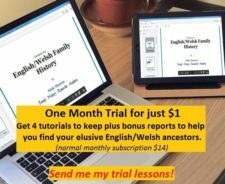 Ancestry.co.uk – Click here! 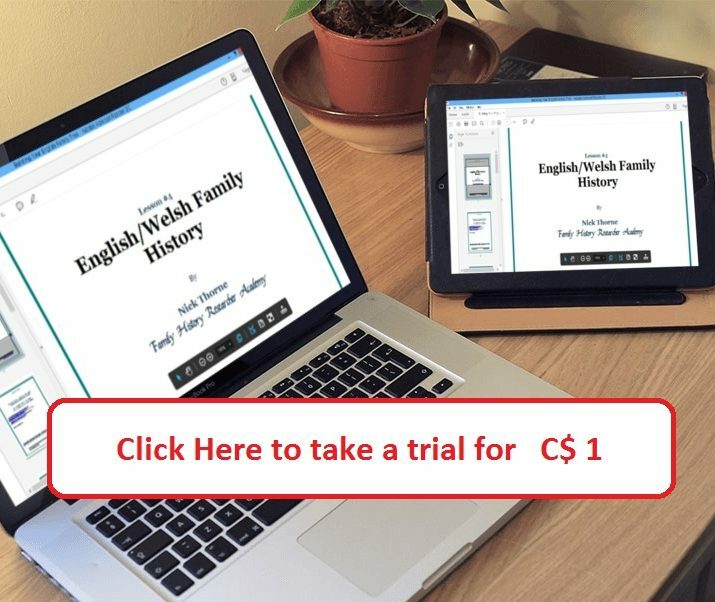 Ancestry.co.uk offers new users the opportunity to take advantgage of their 14 day trial if you use this link below: Find your ancestors today with a FREE 14 day trial to Ancestry.co.uk – Click here! Here is a video about the National Probate calendar that Ancestry have released on their site. I have used this to find the details needed to order copies of my ancestors’ wills. A very useful database. 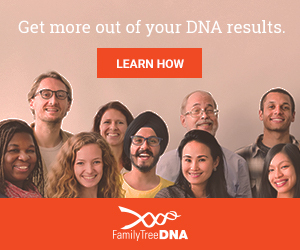 Disclosure: I am in the Ancestry affiliate scheme. 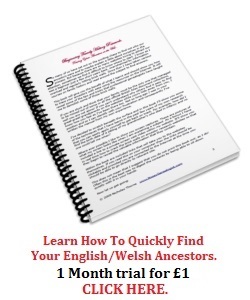 The above are compensated affiliate links to Ancestry.co.uk.